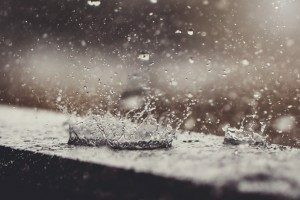 Rainwater, melting snow, and flooding can all be problematic for homeowners with basements and can cause thousands of dollars worth of damage. A sump pump, however, can help keep basements clean and dry all year long. 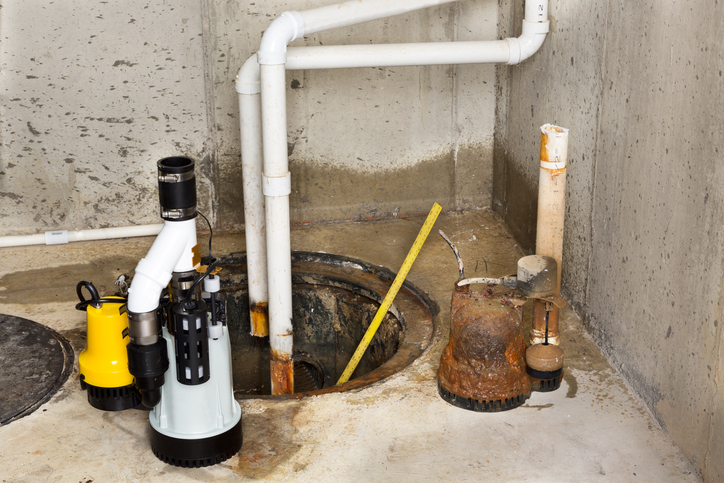 Here’s what you need to know about sump pumps, including the basics, where to find a sump pump, how to check it, and how to troubleshoot potential problems. A sump pump is a pump that essentially moves groundwater out from the foundation of the home and deposits it several feet away from the home via a pipe. When it rains excessively or floods, instead of flowing into your home’s foundation, it flows into the basin where the sump pump is installed and gets pumped out away from your home. Sump pumps will also help to prevent condensation from your home’s HVAC system from building up around the foundation of your house. Where Do You Find a Sump Pump? A sump pump is typically located in the lowest part of the home, usually in the crawlspace or basement. It’s important to check your sump pump on a regular basis to ensure it’s working properly to remove any flood, rain, or groundwater from your home. First, you’ll locate the pipe that drains the water from the basin to the outside of your home. Check to ensure that there is no debris or clogs in the pipe. Then, check the two electrical cords coming out of the pump. Unplug both of them from the outlet and plug only the pump cord back in. Make sure the pump is running and restore the cords to their original position. You’ll then want to test to ensure the pump is functioning properly. Remove the lid and pour a few gallons of water into the crock. Watch the pump to make sure that the pump turns itself on, begins to pump, and turns itself back off again. What Can Go Wrong with a Sump Pump? If your sump pump fails the above tests, you may need a sump pump repair or replacement. Since sump pumps run on power, they can go out during particularly nasty storms when the power goes out. This issue typically resolves itself when power is restored. Additionally, sump pumps may become clogged, may be improperly installed to begin with, have switch problems, or have frozen lines. You can clean a sump pump by running a vinegar solution through it, or by checking to see if the float switch is restricted at all. If no home maintenance seems to resolve the issue, you may need to contact a professional. You should check your sump pump every season, well before rain and snow start to become a significant problem. This is especially true if you live in an area where flooding is common, especially after a heavy rain. You don’t want to be trying to check your sump pump when there’s already a lot of water to be pumped out, only to discover that the pump needs repair or replacing — all the while, groundwater is slowly seeping into your basement and your home’s foundation. If you have questions about your sump pump, don’t hesitate to contact RDS today. We can help you troubleshoot potential problems with your sump pump or assist you in getting a replacement. Call now for more information.